Today I’m joined by a very special guest, Travis from VIP Roofing, to help me discuss roofing inspections and certifications. So, what is a roofing certification? 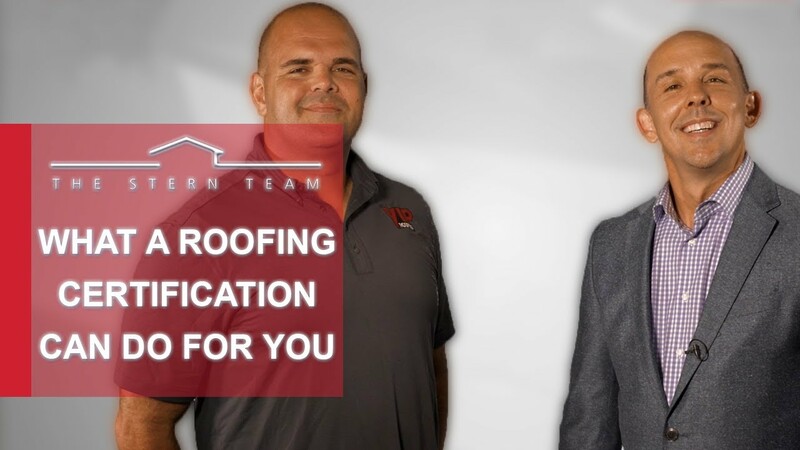 Ultimately, a roofing certification gives you a document certifying the condition of your roof. This is incredibly important, because knowing what is wrong with your roof and what can be improved could be a great help in making it last as long as possible. To learn more, watch this short video. Here at The Stern Team, we are committed to providing our clients with the best possible service. 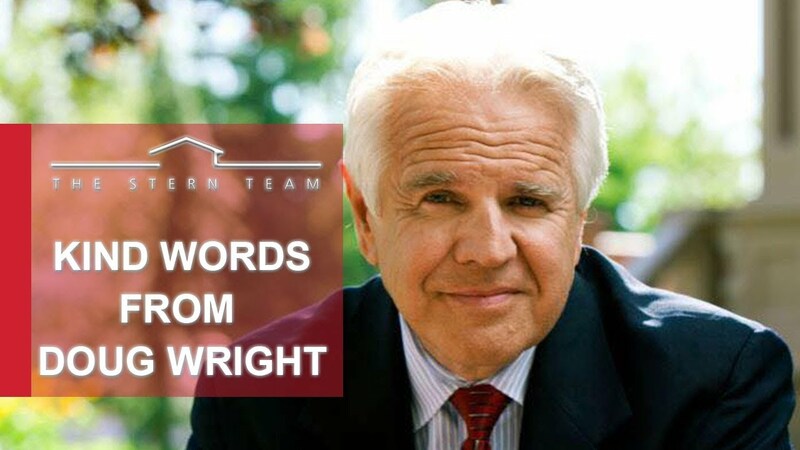 It’s that commitment that has landed us many repeat and referral clients, as well as endorsements from the likes of Doug Wright. 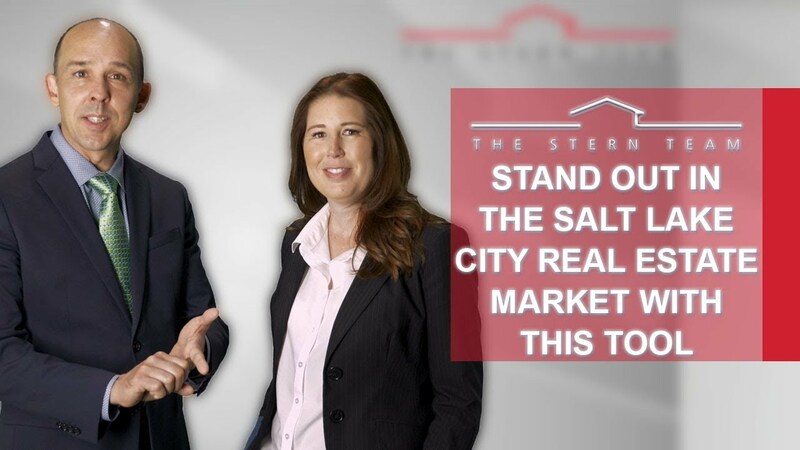 We wanted to share Doug’s recent endorsement of us with you today, where he discusses a few of the things that show The Stern Team are experts in Salt Lake City and Wasatch Front real estate. To hear more, watch this short video. 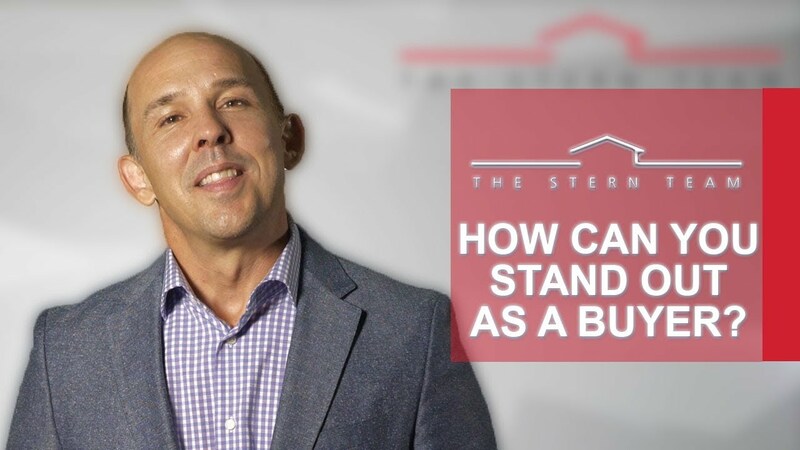 Why join The Stern Team? We decided to ask our team members the same question. How they responded sums up what you can expect if you came on board with us. Their words describe our commitment to customer service and furthering the careers of our own employees. To hear what they had to say, watch our latest video. The Salt Lake City real estate market is incredibly competitive for homebuyers right now. Just last week, one of our listings received 33 offers! How can you make your offer stand out? Today, Mandi Henriod from Veritas Funding is here to discuss a new loan program that will give you a competitive edge. Basically, this program allows people to qualify for a conventional loan and includes similar advantages of an FHA loan. To learn more about this new tool, watch this short video. Inventory is extremely tight right now. There aren’t a lot of properties out there to choose from, which means buyers are being forced to compete for homes. But when it isn’t uncommon in our market for a listing to see 30 or more offers, how can you stand out? Sometimes, it might seem like the easiest thing to do is to walk away. However, don’t give up hope yet. I have some key tips that can help. To learn more, watch my latest video.